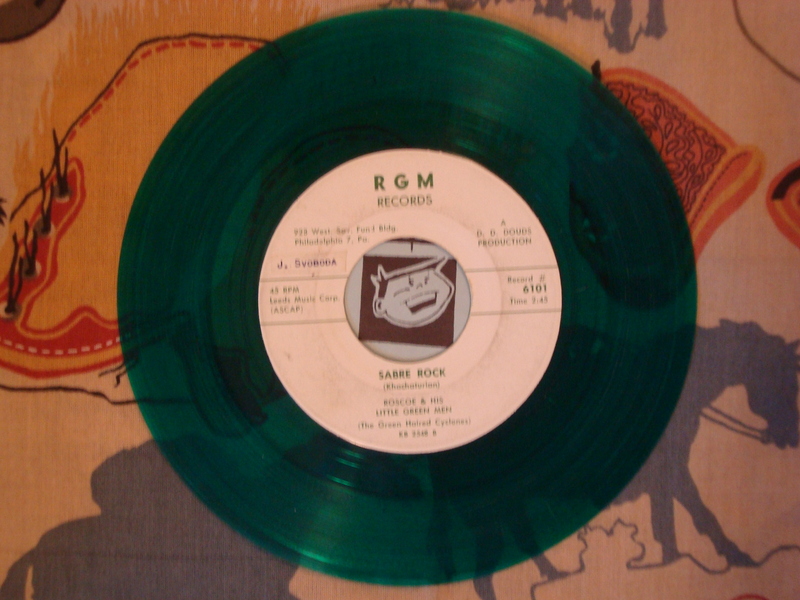 Rocking 1960 version of Khachaturian piece by long running upper midwestern group Roscoe & His Little Green Men. 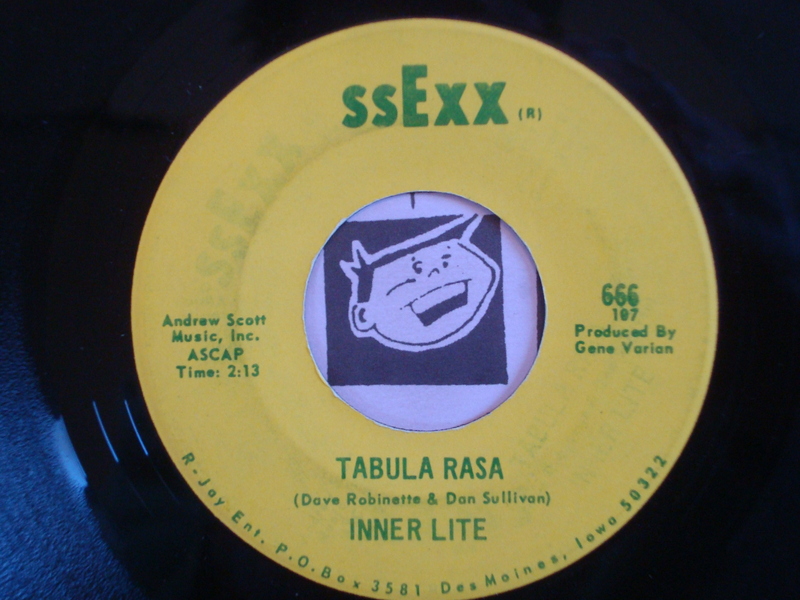 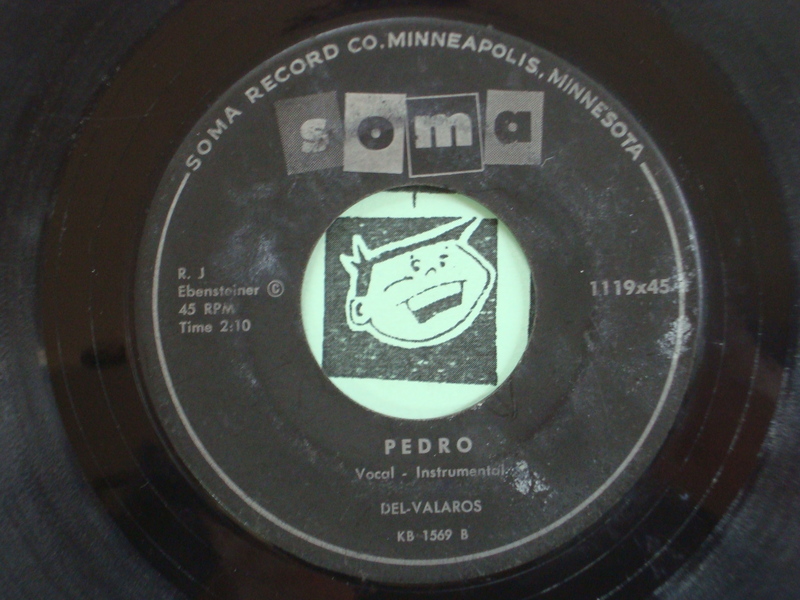 Obscure early 1960’s “Tequila” rip-off from The Del-Valaros. 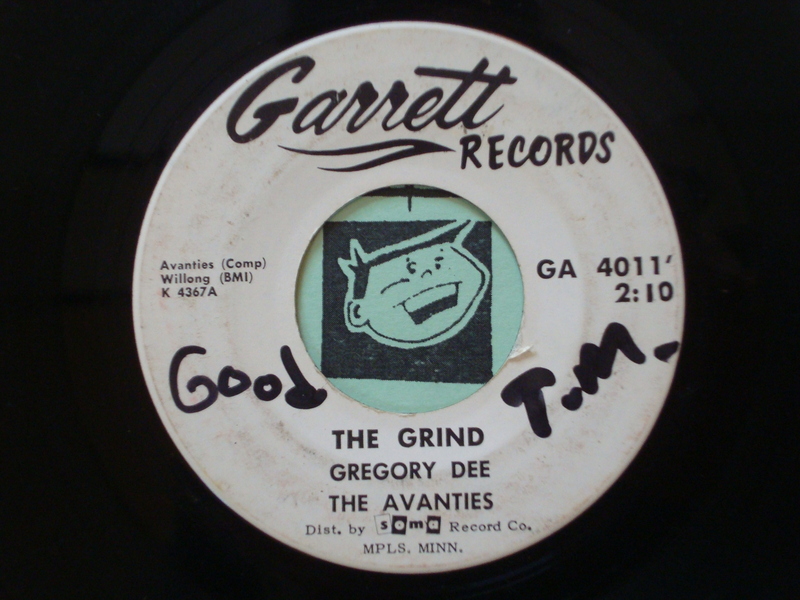 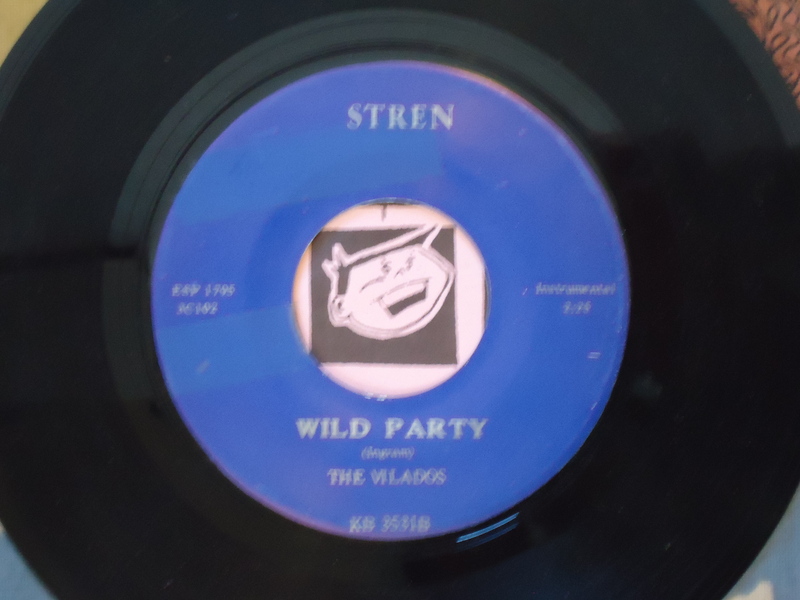 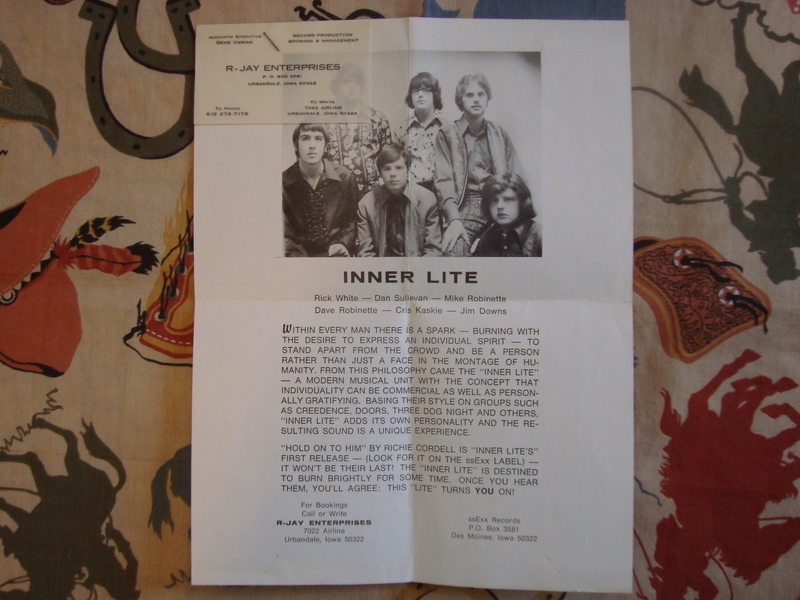 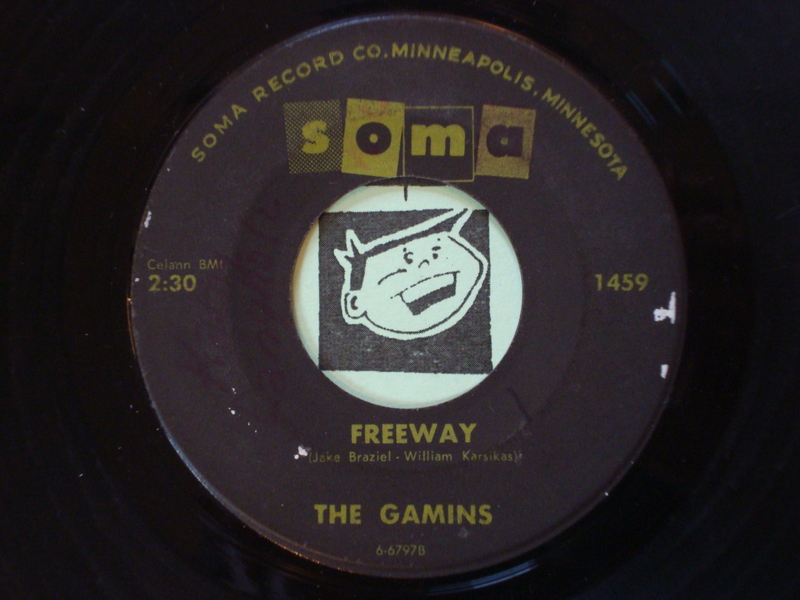 Classic 1964 instrumental from Twin Cities frat rockers Gregory Dee And The Avanties.